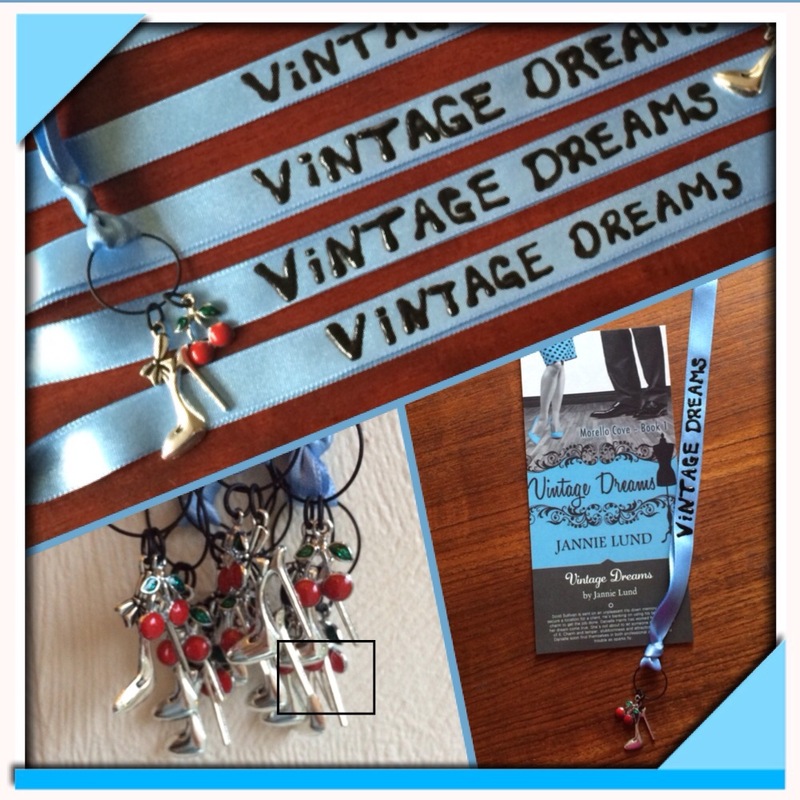 Does your copy of Vintage Dreams need its very own bookmark? Give me a good reason why and one may be on its way to you! Romance author with a tendency to take on too many projects. Creativity junkie.